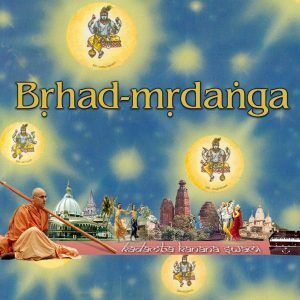 Album collection (total value €120+) of previously published digital audio albums by Kadamba Kanana Swami in MP3 format. Included are all the previously released albums except the most recently released album. A priceless collection now for a sweet price! 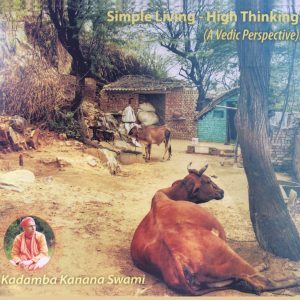 Complete* collection of previously published digital audio albums by Kadamba Kanana Swami in MP3 format. Included are all the previously released albums except the most recently album (see below). And every year we are adding the newest album. 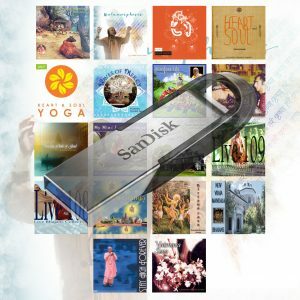 You will receive a 1 year free update after purchase. 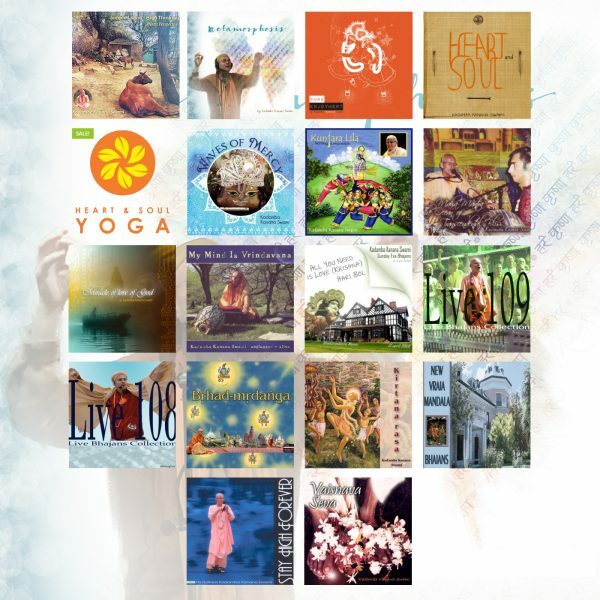 The following audio album(s) are not included.